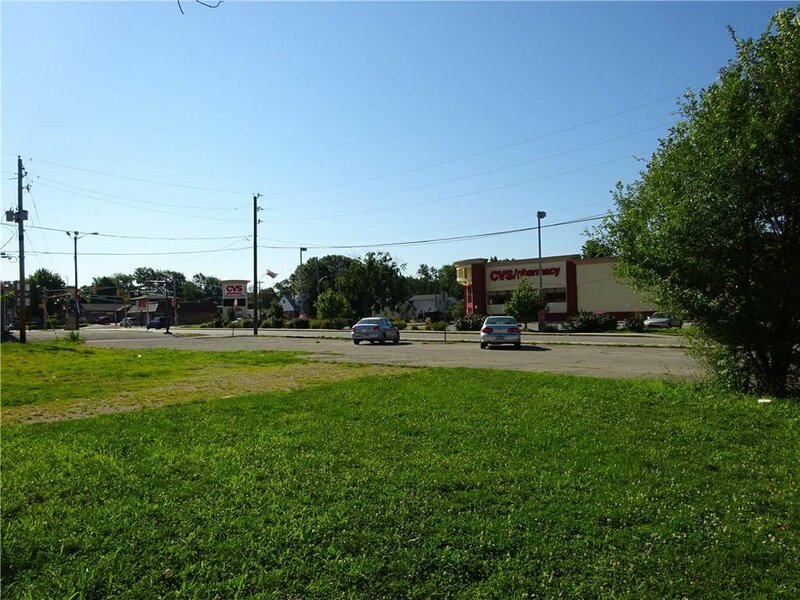 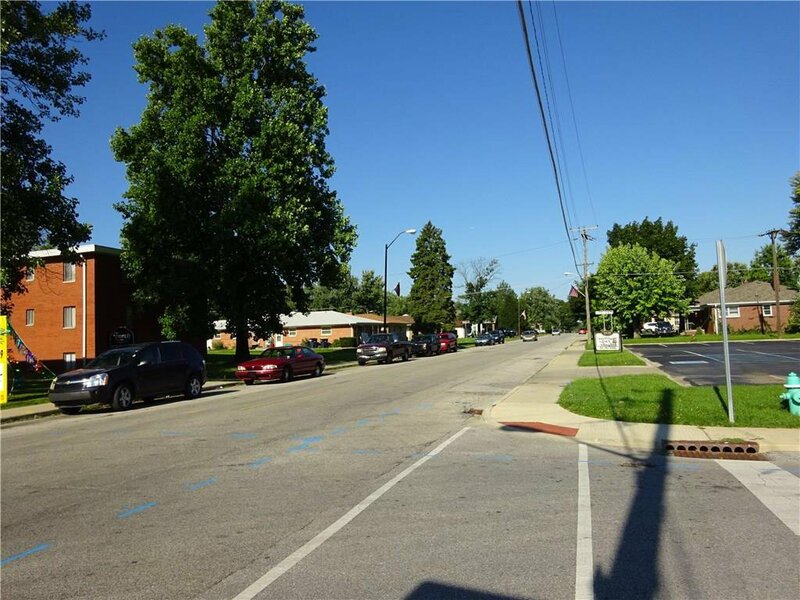 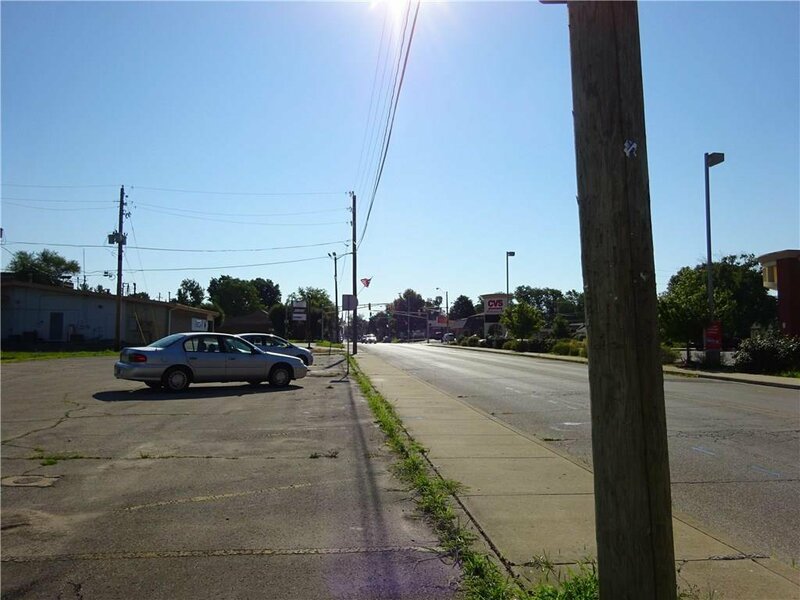 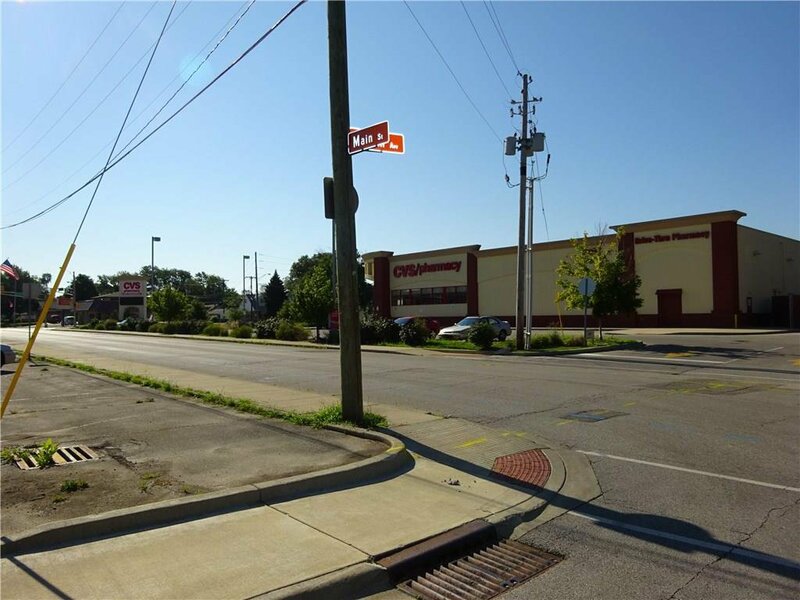 Great opportunity on these commercial lots. 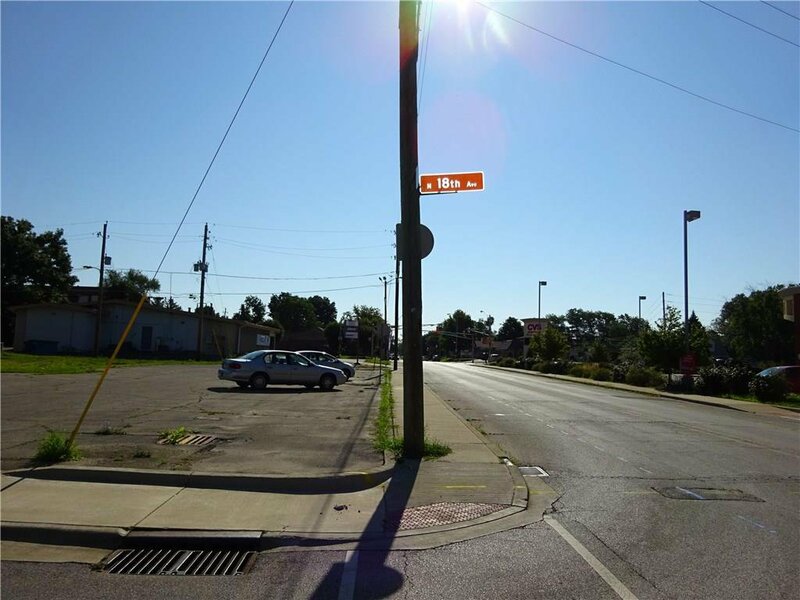 (16 &17) prime corner. 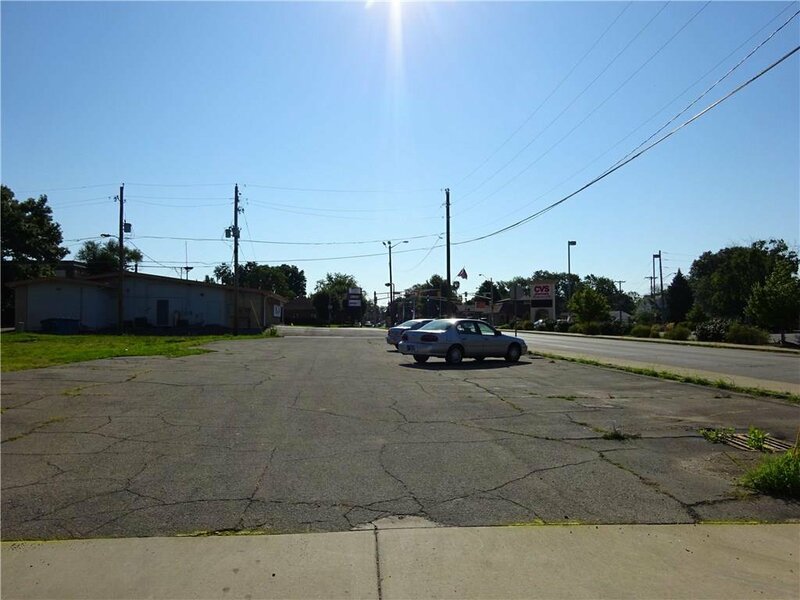 Prior use was a Real Estate Office and a Laundry Mat before being removed.